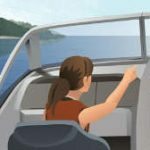 Most boaters understand the risks involved when someone drinks alcohol and gets behind the helm. But what happens if an inebriated boating guest is injured or even dies? The startling answer lies in May 2005 issue of Seaworthy, the damage avoidance magazine from BoatU.S. 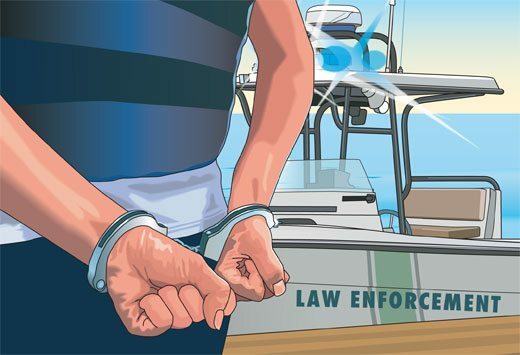 In “Alcohol, Guests and the Question of Liability'” two recent cases from the BoatU.S. 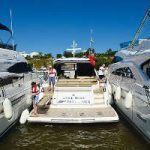 marine insurance claim files bring light on the issue. 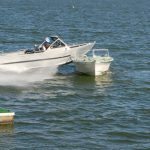 “It’s no secret that if you’ve been drinking heavily and your boat is involved in a serious accident, you could be held liable,” says author and BoatU.S. Damage Avoidance Program Director Bob Adriance. “What may not be as apparent is the liability you assume for other people aboard who have been drinking. This is true even if you haven’t had a drop of alcohol and are completely sober,” he added. The Seaworthy feature describes an incident where a drunken man passed out on a boat’s stern bench seat. Later that evening he apparently woke up, fell overboard and drowned. In another case, a vessel was returning from a bar when an inebriated guest went overboard unnoticed and perished. 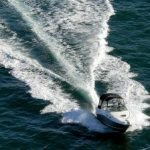 In the event of a serious accident, courts apportion liability – with the boat owner’s share ranging from 0% to 100% – depending on the degree of perceived negligence. The dollar amount depends on the victim’s age and what he or she expected to earn had they lived. There may also be awards for conscious pain and suffering and loss of companionship. 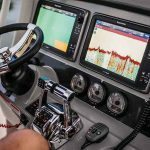 When you total the potential for these awards they could easily surpass $300,000 – the amount of the “average” boating liability policy – especially if the deceased was young, in a high paying career field, or had children. To protect yourself, especially if you have significant assets at stake, Adriance advises purchasing an “umbrella” policy, which typically covers damages beyond standard boating liability policies. Umbrella policies are usually purchased with a homeowner’s policy. 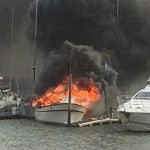 “The lessons here are that you are responsible for the safety of all aboard, you should do whatever you can to discourage excessive drinking by anyone on your boat, and you should seriously consider adding umbrella coverage,” said Adriance. The affects of even a small amount of alcohol are exaggerated by bouncing on the water, sunshine and heat, and wind. 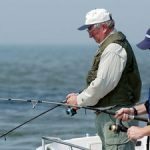 A person usually unaffected by a small amount of alcohol can be significantly affected while boating. The dangers of dying in the water from hypothermia are increased by use of alcohol…primarily because it’s the alcohol that gets you into the cold water in the first place. Most boating fatalities are from capsizing and falls overboard. And most falls overboard are caused by alcohol use.